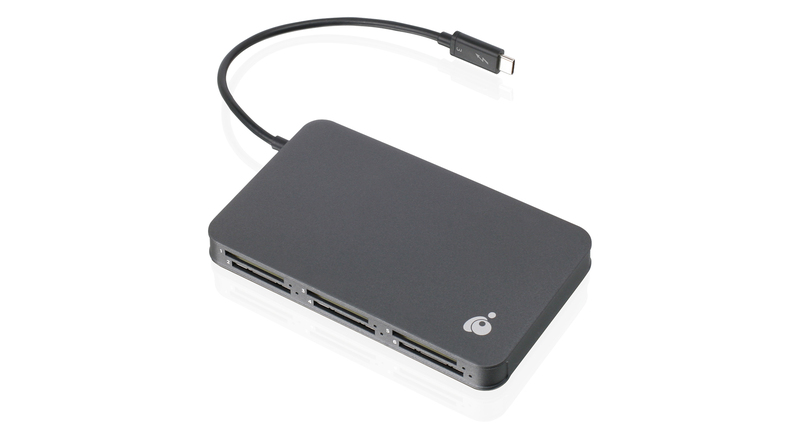 IOGEAR's Thunderbolt 3 6-Slot SD Card Reader offers simultaneous access to six memory cards through a single, ultra-high-speed cable. The Card Reader is an excellent companion for photographers and videographers or other professionals who use multiple SD cards for digital storage while on-the-go. The Thunderbolt 3 Card Reader supports the newest professional cameras through its SD card 4.0 compliance and UHS-II ultra-high speed slots. The Reader is capable of read/write speeds of up to 312/260 Mbps respectively, which is nearly 3Xs the performance of a UHS-I SD memory card to boost transfer speed and performance. 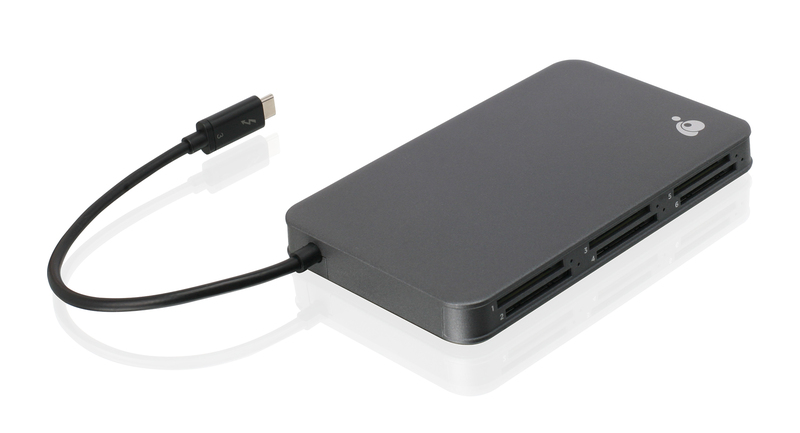 Quickly connect your Thunderbolt 3-enabled MacBook Pro or tablet to access and transfer files to and from multiple SD cards with data transfer speeds reaching 40 Gbps. 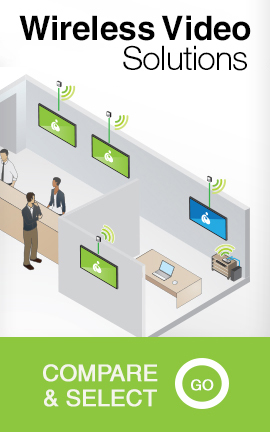 The Card Reader is also compatible with any Thuderbolt 3-equipped laptop or tablet and transfers files at speeds up to 40 Gbps. 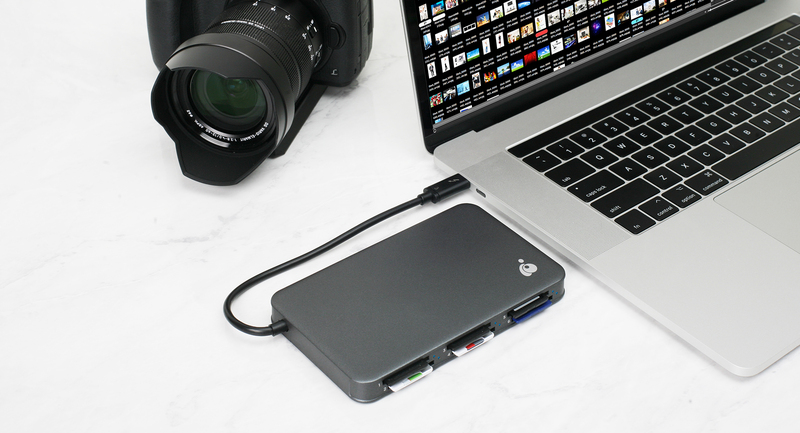 The Thunderbolt 3 6-Slot SD Card Reader's sturdy, high-quality aluminum casing and compact design ensure it travels easily to photoshoots and events right alongside your other equipment.